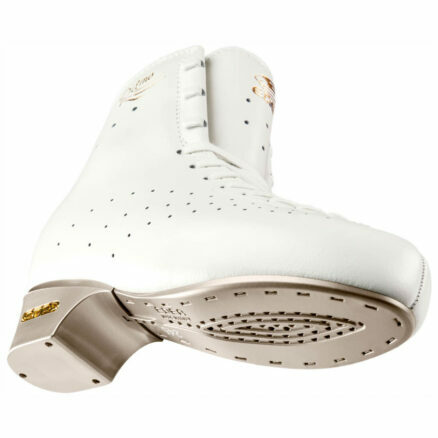 EDEA Odor & Moisture Absorber – Skates U.S. 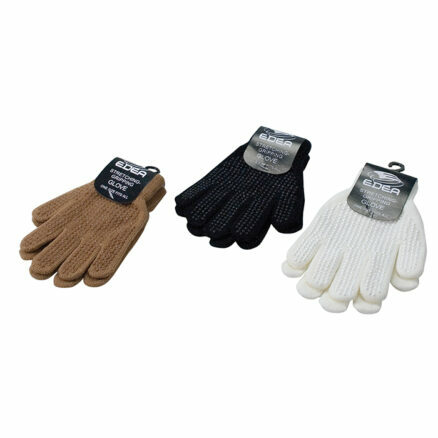 The EDEA ODOR & MOISTURE ABSORBER is An Active Carbon & Silica Gel Odor & Moisture Absorber that helps to pull both the Odor and Moisture out of the Skating Boots after using them. 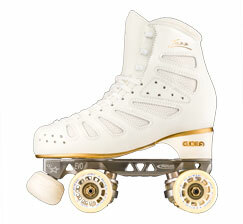 Skates US provides the EDEA Odor & Moisture Absorber in sets of Two (2) or a Pair, one for each Skate. 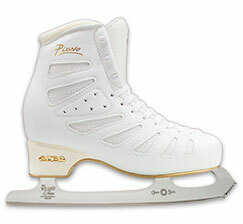 Remove the Absorber from the Outer Package and Put it Inside your Skates when Not in Use. After Using the Absorber (when putting the Skates back on), Replace it in the Outer Package and Re-Seal the Package. Please be sure the package seals so it can re-generate. 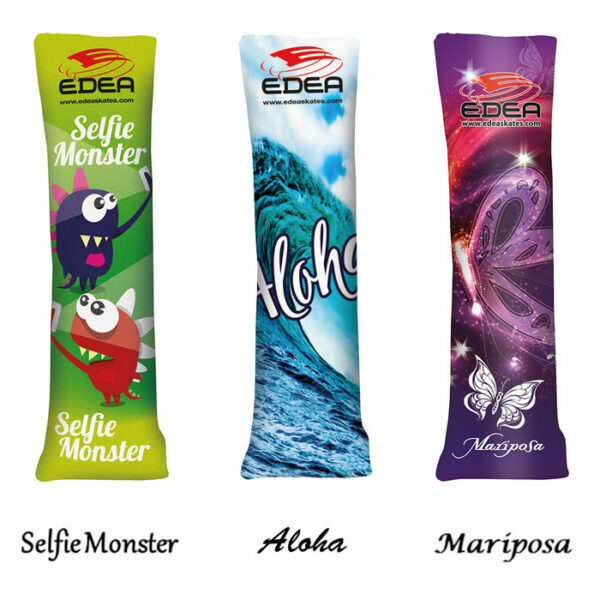 The EDEA Odor & Moisture Absorber Will last approximately 8 Months and is a Non-Toxic Product, but Do Not Swallow and do not Litter. Made in Italy.